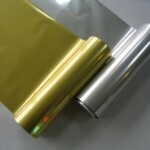 Foil stamping is the application of metallic or pigmented foil applied with a heated die making it permanently adhere to the surface. 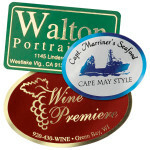 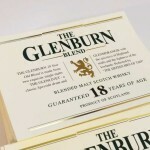 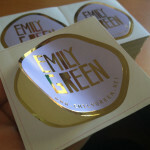 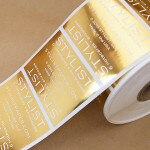 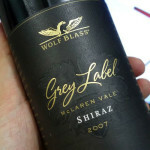 Foils can be mixed with any color(s) of ink to create your unique label. 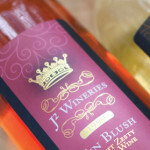 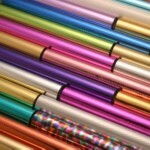 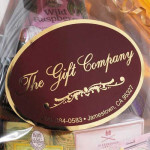 Create a perceived feeling of valuable and elegance with the proper combination of paper, color, font and foil design. 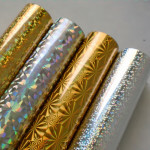 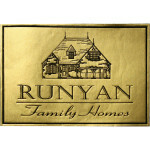 Available in Solid Foil Colors and Holographic Designs.